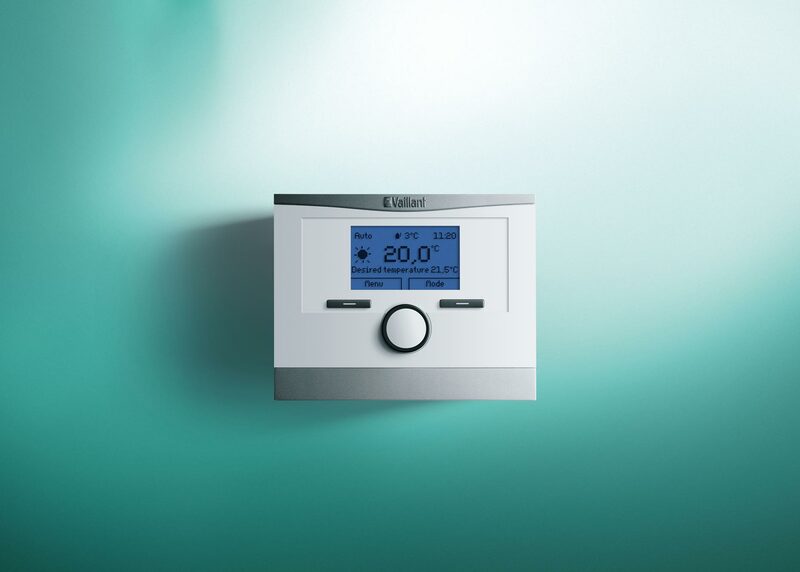 The timeSWITCH 160 can be used with all Vaillant ecoTEC boilers and mounts directly into the front of the boiler without the need for any wiring. 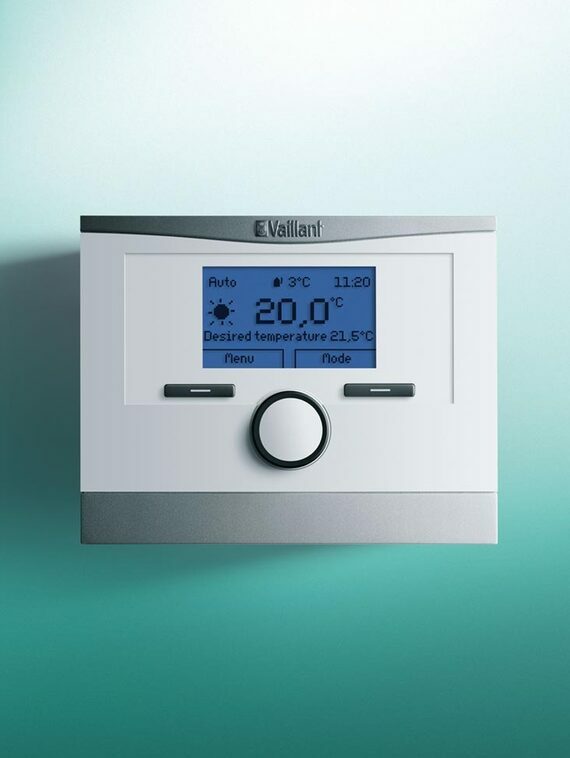 This timer gives you control of your central heating and domestic hot water with a timed programming function. With the added option of up to three programme times per day, seven days a week, for added flexibility and comfort.